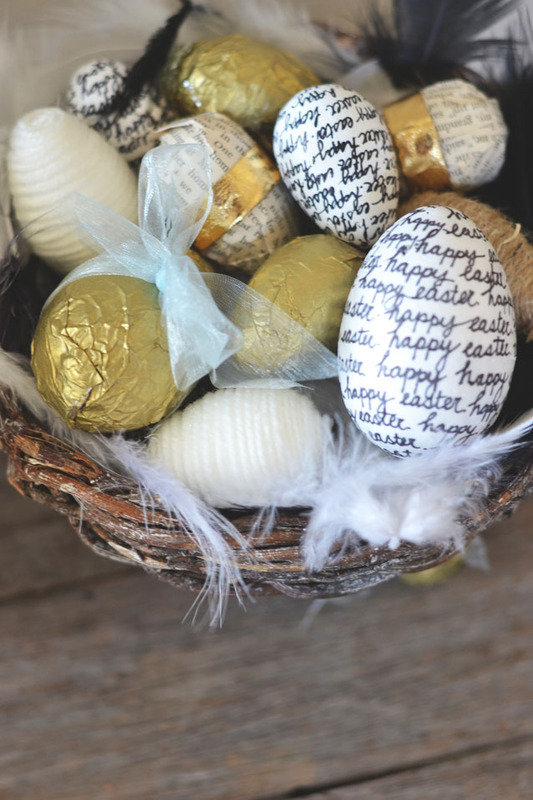 Life is Butterful: Happy Easter!! 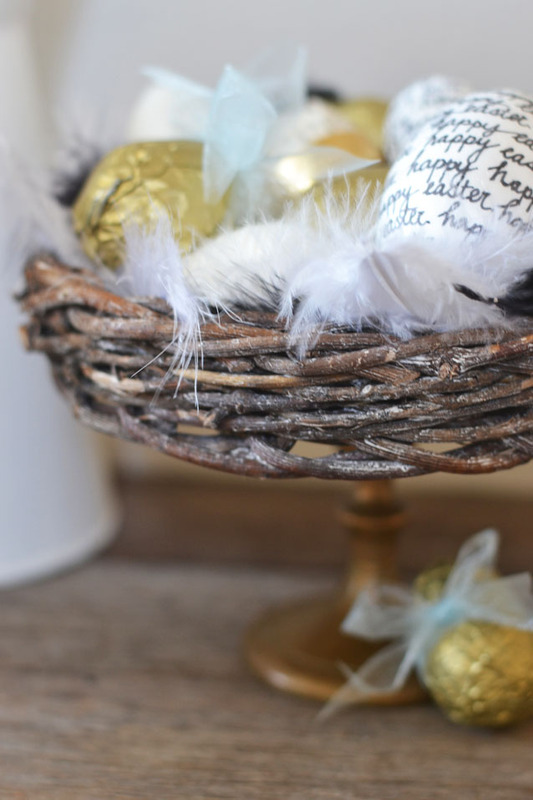 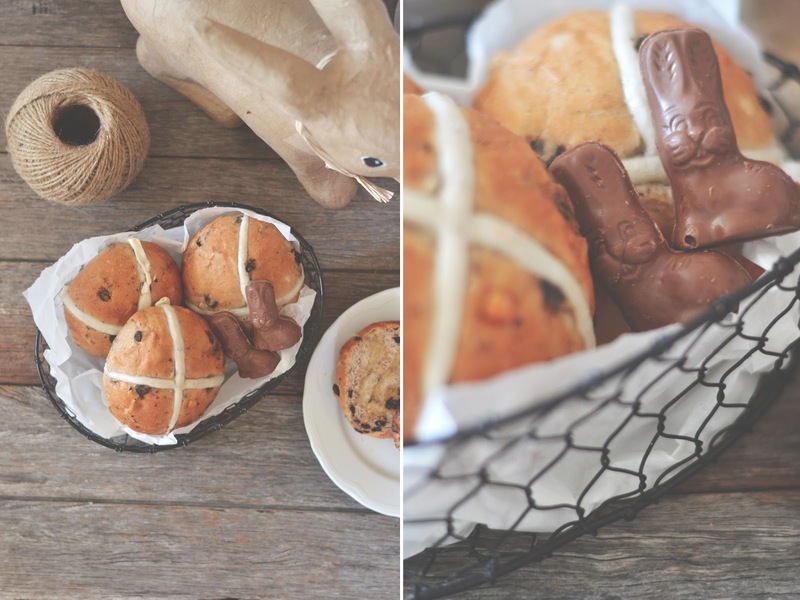 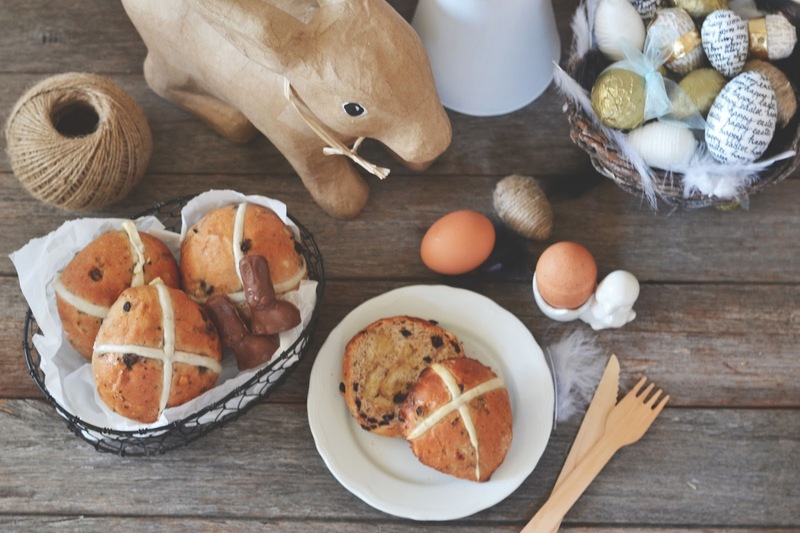 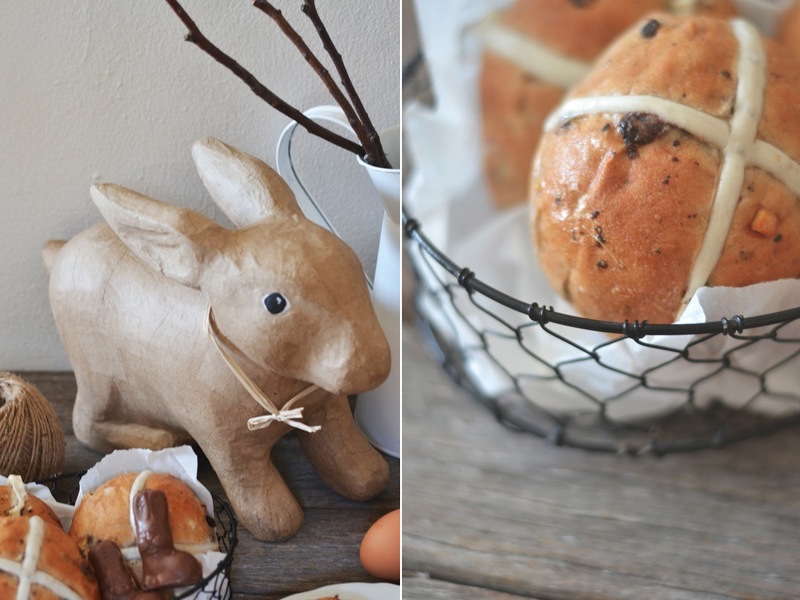 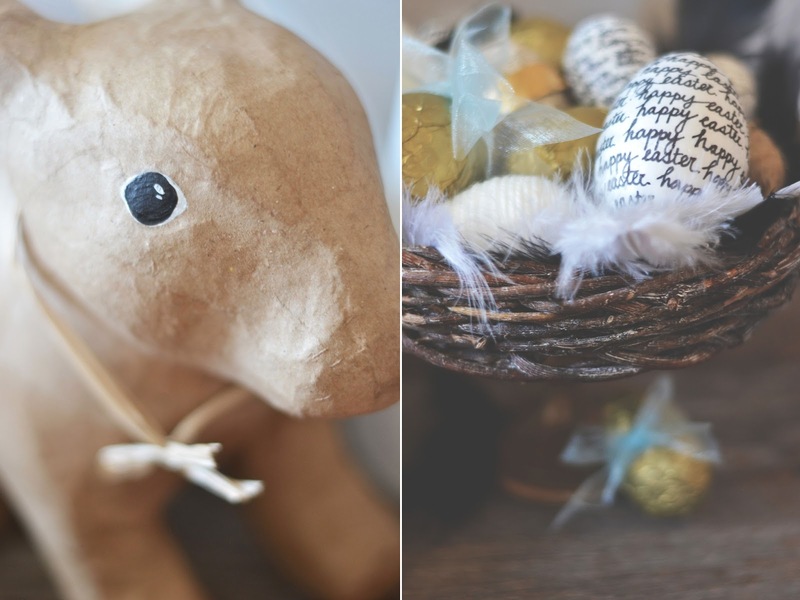 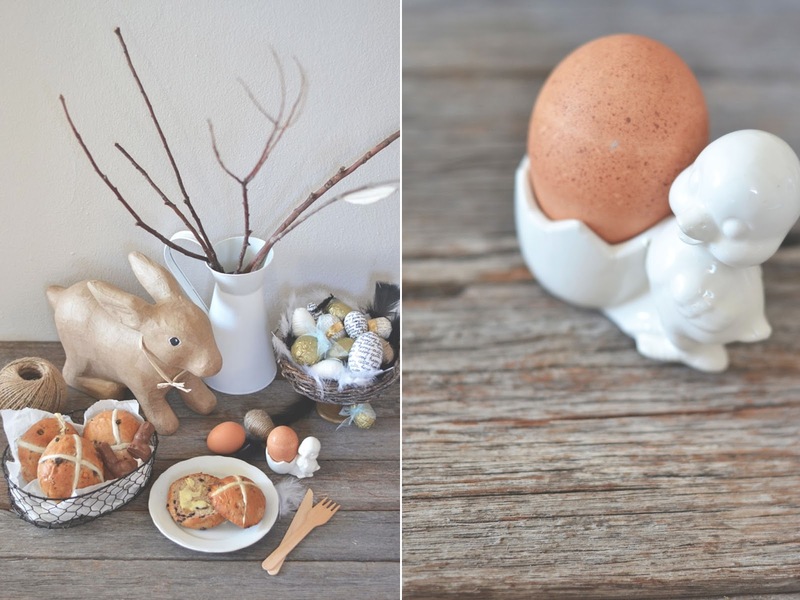 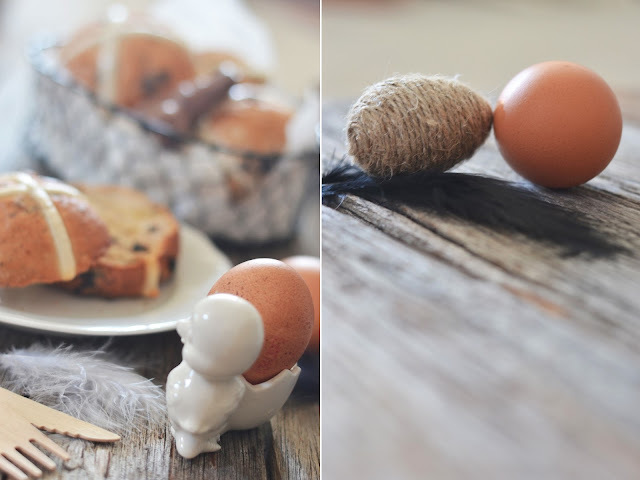 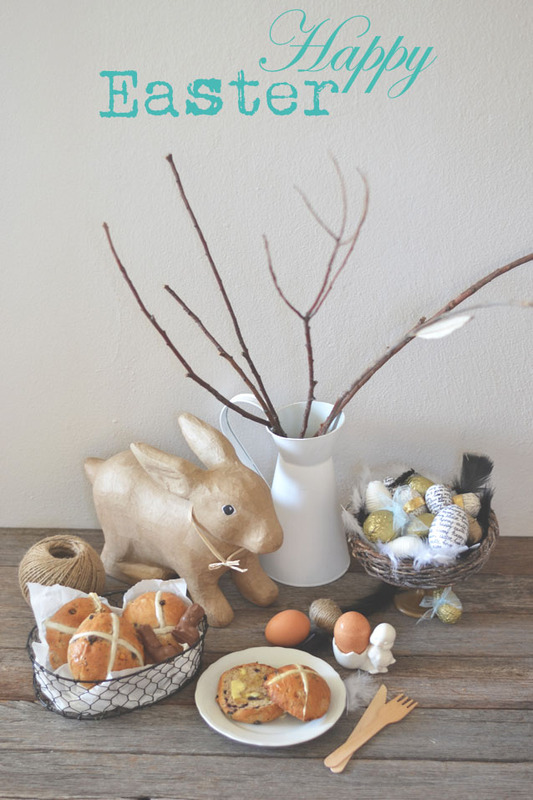 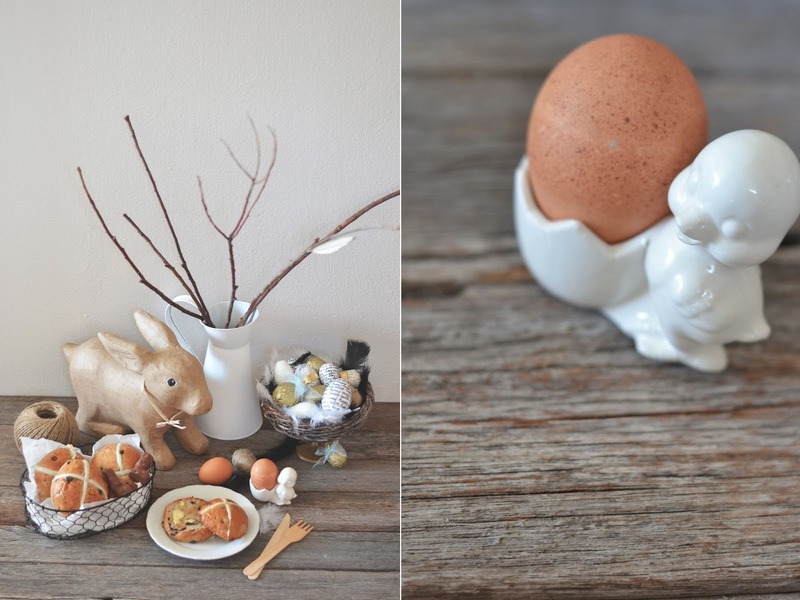 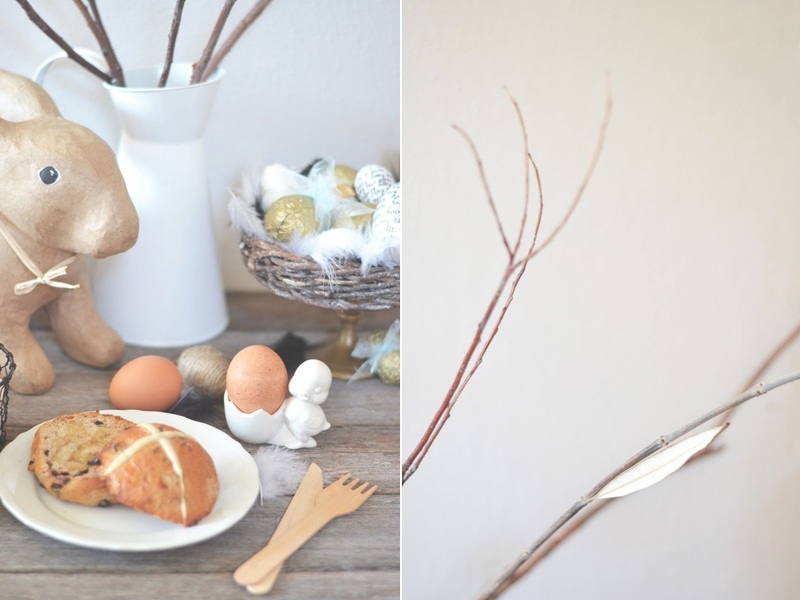 In the lead up to Easter (helloooo 4 days off) we decided to do a little Easter inspiration shoot, styled by Autumn Avenue and I photographed it all. 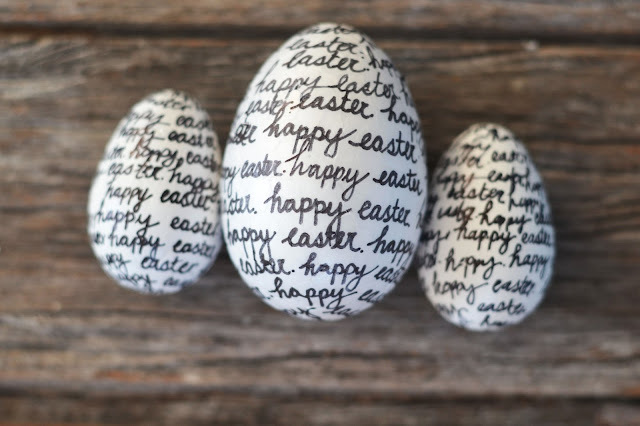 Hope you all have a simply splendid Easter break, so looking forward to my chocolate overindulgence belly ache!